More than 100 million viewers around the world tuned into the Super Bowl on February 7, 2016. 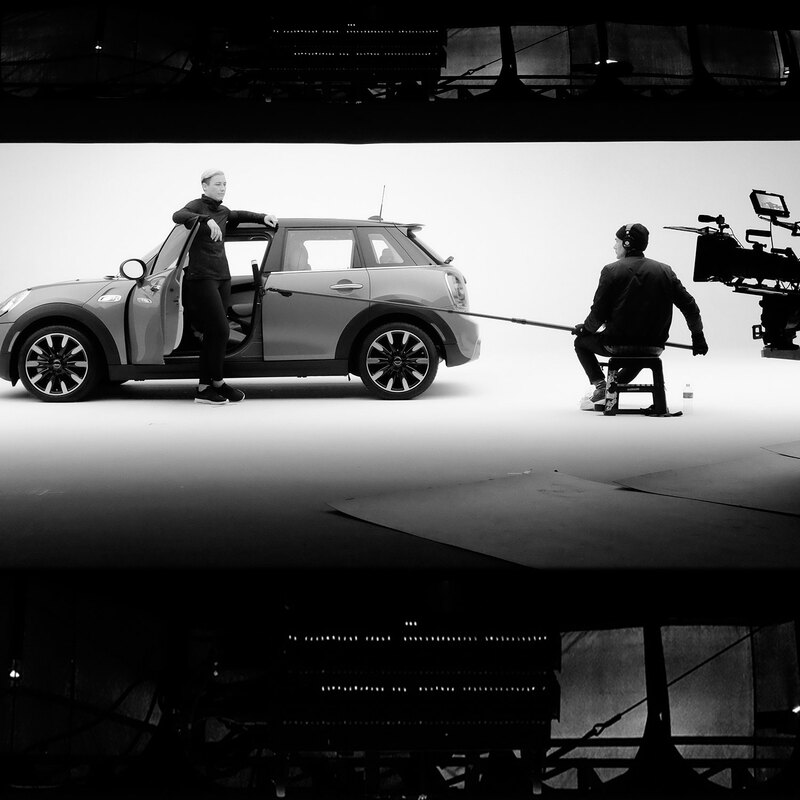 MINI unveiled its star-studded 10-second spot in the third quarter of the year's biggest night in television advertising. The ad, created by Butler, Shine, Stern & Partners (BSSP), embraces many of the labels the brand has experienced over the years with a very powerful message: it doesn’t care what you call it. “Defy Labels,” has its roots in the fact that everyone and everything is labeled but how you handle those labels is what matters. With defiance at its core, the campaign inspires people to shed the labels society has placed upon them and instead define themselves. The brand worked with an ensemble cast of athletes and celebrities to help start that conversation. Staying true to the nature of the campaign, MINI wanted to include personalities that had a relationship to the brand and could also speak authentically about the topic of overcoming labels. The spot includes tennis player Serena Williams, soccer player Abby Wambach, rapper T-Pain, baseball player Randy Johnson, skateboard legend Tony Hawk, and actor Harvey Keitel. Each also filmed a series of long-form interviews sharing their own perspectives about labels. In addition to the celebrities and athletes listed above, the “Defy Labels” advertisement will feature non-celebrity MINI owners and members of the MINI John Cooper Works racing team, who also choose to be a bit different and break convention. “This powerful concept leverages the brand’s new sophisticated positioning, with a little bit of the MINI attitude that’s always been there,” said John Butler, chief creative officer, BSSP. “It goes beyond a typical celebrity endorsement. This creative is all about not letting others define you, or for that matter, what you choose to drive. It’s about never giving others that power over you." To view the Defy Label campaign roll-out video, click here. 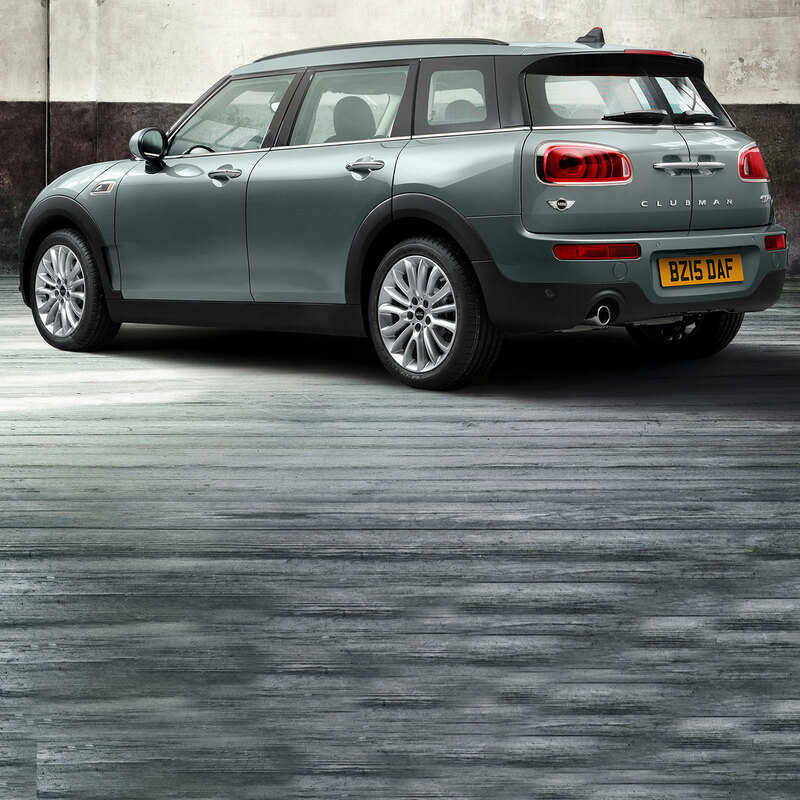 The new MINI Clubman ALL4 combines the innovative vehicle concept in the premium compact segment with an even sportiezr and more versatile version of hallmark brand driving fun; newly developed all-wheel drive system for the latest MINI generation available in two engine variants.